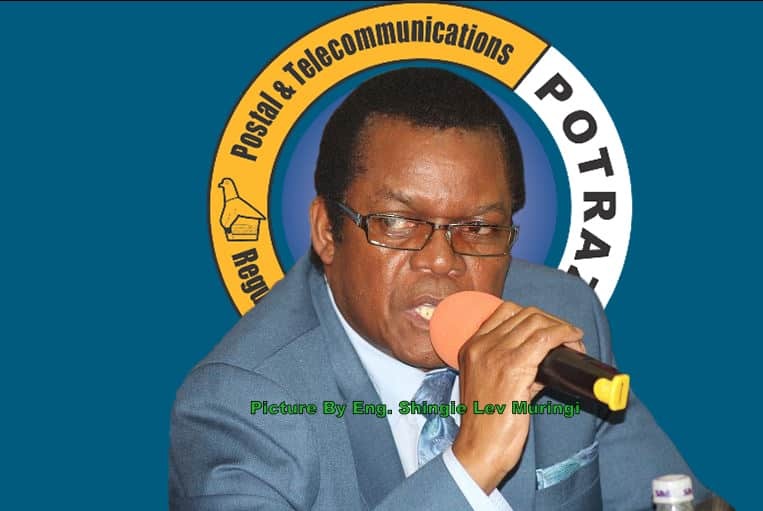 The Postal and Telecommunications Regulatory Authority of Zimbabwe (Potraz) has introduced a series of workshops focused on empowering young innovators in various fields of information communication technology. The first series of the workshops will see the regulator bringing together young ICT innovators from Matebeleland Province and the Midlands for a full day session to be held at Rainbow Hotel in Bulawayo tomorrow. Potraz will engage the young technocrats on various issues which include helping them in structuring out business proposals when seeking funding for their projects. Among the major conversations which are expected to take center stage during the workshops is the issue of preparation and protection of intellectual property rights. Many young people have lost profitable projects to big companies over technicalities of failing to patent their work. Protection of Intellectual Property Rights has seen a few court battles arising in Zimbabwe over the past five years but no plaintiff has came out victorious on such legal battles. Potraz will again hold another ICT innovators Workshop in Harare on the 16th of October next week at Rainbow Tours Hotel in Harare. The workshop will draw young people from all Mashonaland and Manicaland Provinces to converge on another long day session to discuss the building of sound business proposals and patenting of new innovations. Potraz in conjunction with its parent ministry, Ministry of Information Communication Technology & Cyber Security earlier this year availed the ICT Innovation Drive, a structured national policy designed to fund commercially viable ICT startups by the young people. Zimbabwe Records 30% Export Increase.